Cloud 9 is one of the most inspiring examples of hard work, determination, courage, and the sheer will to succeed. Often the subject of controversial headlines, with a reputation for “always placing second”, Cloud 9’s journey to the top has been brimming with both struggles and rewards. They are widely regarded as top-five contenders at TI5, but might just have what it takes to make their long-percolating dream of finally lifting the Aegis trophy a brick-and-mortar reality. 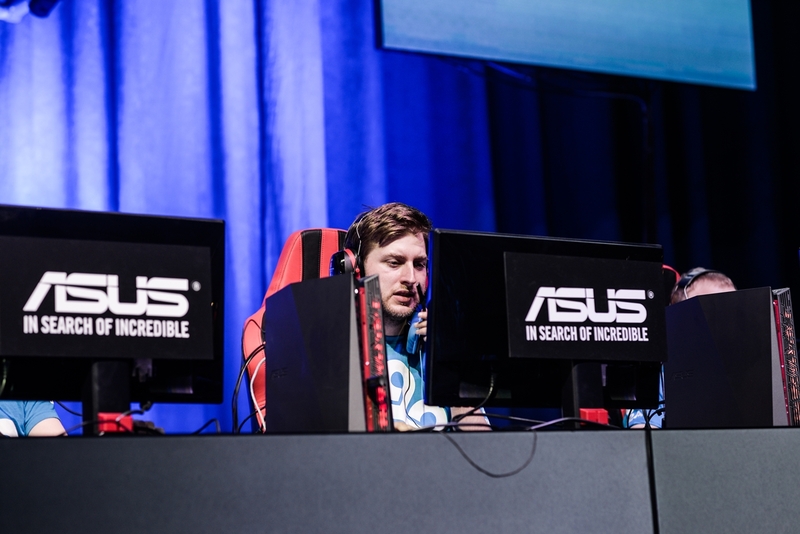 The eclectic mix of player personalities could be the recipe for Cloud 9’s endurance and determination. Their direct invite to TI5 didn’t take anyone by surprise. After all, Cloud 9 have been on the radar for long enough and, although their consistence could still use some improvement, they have proven they can take over the Dota 2 scene, when they set their minds to it. When current members Jacky “Eternal Envy” Mao and Armand “bOne7” Pittner, and former team members Weh Sing “SingSing” Yuen, Artour “Arteezy” Babaev and Alexandru “ComeWithMe” Crăciunescu left Kaipi – after the team was denied the chance to attend The International 3 despite first and second place finishes in a variety of events – the squad set their sights on TI4. After a few more championship titles and second place results under their belt, they parted ways with ComeWithMe and were later joined by “Aui_2000”. In September 2013, the squad was picked up by the Chinese organization RaTtLeSnAkE, as their international division. The future was looking bright for the team. After a series of strong performances, they packed their bags and headed to China to pursue their goal more intensely, closer to their new found Chinese mother-ship. 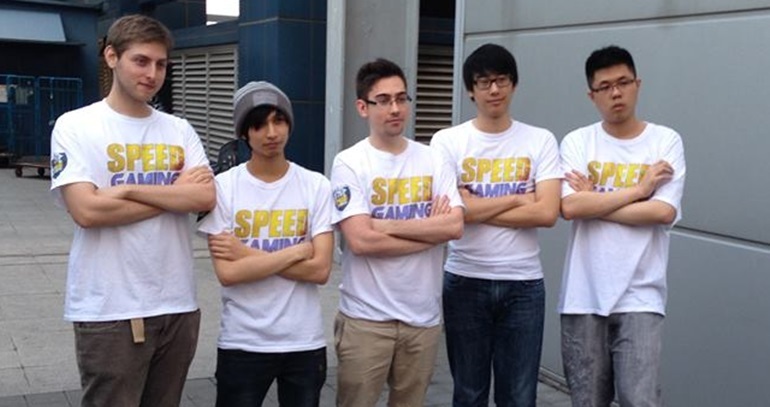 The squad’s name was changed into Speed Gaming, in order to provide them with their own identity, separate from the Chinese division’s one. Although the outside shell looked bright, the inside was starting to boil with frustrations and hardships. In November, during a trip to the US for the MLG Championship in Columbus, the tensions would begin to surface and bring attention to the team’s struggle. They played without their uniforms, due to their manager’s disregard, but they still managed to seize their first premier LAN championship title. The debacle would then shake the Dota 2 community when Eternal Envy and AUI_2000 embarked on a public campaign to accuse their manager, Marco “Thyton” Fernandez, of withholding payments for the team, and expose his deceit, neglect and abuse. As a result, Thyton was fired and the team continued to play for the Chinese organization for a few more months, grabbing second place in the Dota 2 Champions League Season 1, before walking out. 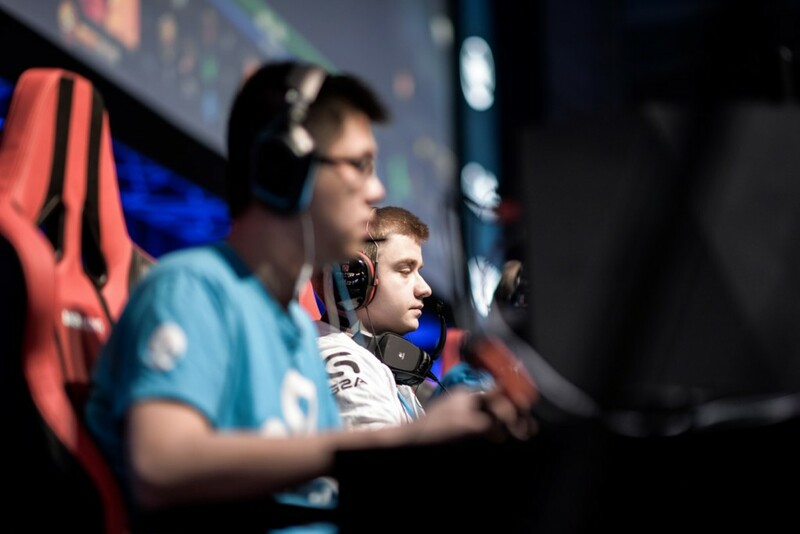 In February 2014, Cloud 9 – a North American esports organization with various gaming divisions -made their Dota 2 debut by signing the roster. Under the fresh and clear support of Cloud 9, the team was able to begin to focus once again on their initial goal: The International 2014. 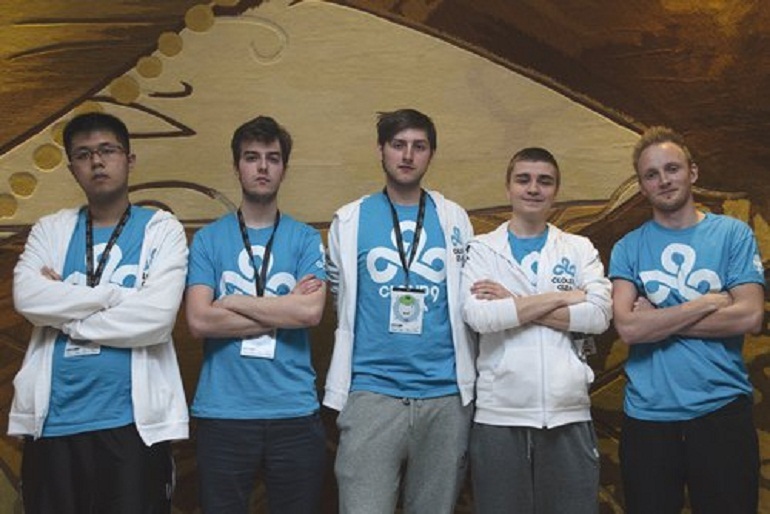 Almost immediately, Cloud 9 began to add achievements after achievements into their record. They won the Bounty Hunter Series and grabbed a series of second place finishes in major and premier tournaments, such as the Dota 2 Champions League Season 2, DreamHack Bucharest Invitational, ASUS ROG DreamLeague Season 1, and Monster Energy Invitational. A seventh place finish at ESL One Frankfurt 2014 and a sixth place finish in the HyperX D2L Western Challenge would round out their tournament participation before The International 4. They had finally proven worthy and Cloud 9 received a direct invite. 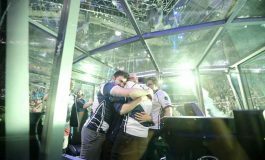 Cloud 9 took a commendable sixth place finish at The International 4 – which proved not to be enough for the achievement-hungry team. After the event, SingSing was replaced by Adrian “FATA-“ Trinks. Cloud 9 went on to pursue their path. 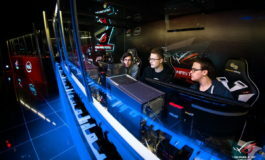 They did manage to win the NVIDIA Game 24 tournament, but the rest of the time, they proved too weak to climb higher than the second step of the podium. Cloud 9 finished second at the World E-Sport Championships 2014, World Cyber Arena 2014, ASUS ROG DreamLeague Season 2 and The Summit 2, and third at the ESL One New York and StarLadder StarSeries Season X. During the great January 2015 reshuffle instigated by Team Secret, Aui_2000 and pieliedie were replaced by Johan “BigDaddy” Sundstein and Rasmus “MiSeRy” Filipsen. Cloud 9 later divulged the reasons for the move: “wanting a championship team”. With a change in roster, Cloud 9 would return to China, where they placed fifth at DAC, the “International of the East”. 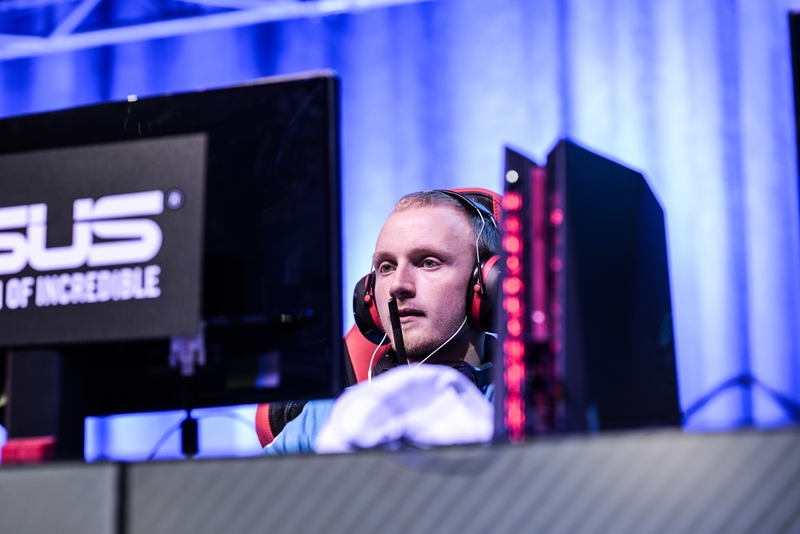 Cloud 9 continued to work hard and were able to land third place at StarLadder StarSeries Season XII, after falling to Invictus Gaming, and fifth place at The Summit 3. They completed the all-Western podium at the Chinese MarsTV Dota 2 League, where they placed third and took a disappointing seventh place finish at the ESL One Frankfurt 2015. 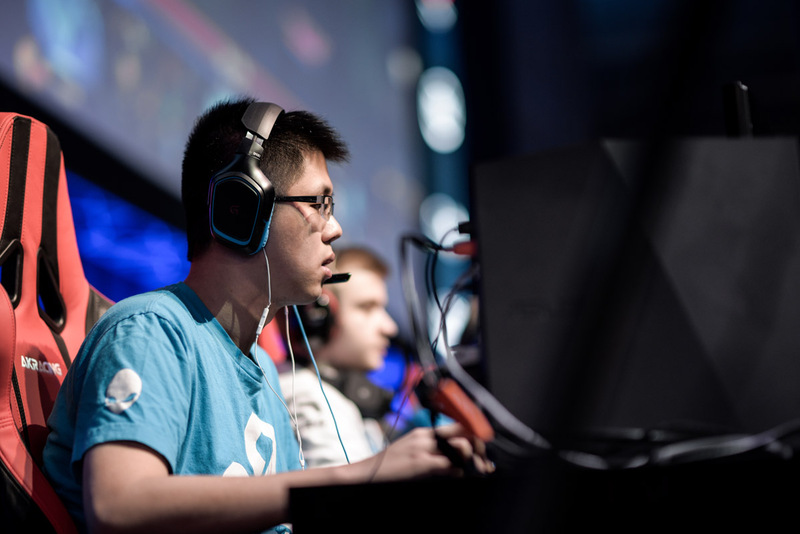 Most recently, in between their TI5 bootcamps, Cloud 9 have fallen to Evil Geniuses, 0:3, in the Dota Pit finals. According to their coach, Cristian “ppasarel” Bănăseanu, their loss is not relevant to Cloud 9’s current form, as they “tend to slightly under-perform when they’re not physically in the same room”. In a recent interview for DotaBlast, Bănăseanu walked us through Cloud 9’s preparations for TI5. They have analyzed their TI5 opponents and created counter strategies, they worked on their communication issues and gave a close attention to nutrition and physical training. This is not the time to reveal any of our strategies. All I can say is that we are confident! Canadian player Jacky “Eternal Envy” Mao is one of the most polarizing personalities in the Dota 2 scene. Dota 2 enthusiasts either love him or hate him. However, no one can disagree that he is one of the those few players who genuinely try hard and give everything they can to the game. Jacky started playing Dota 2 professionally in April, 2012. In September of the same year, he founded a new team, No Tidehunter, together with Swedish solo-mid star s4. The team ended up winning their debut tournament, going undefeated, and more success followed as they qualified for ESWC 2012, with a win over Evil Geniuses. In mid October, two of the members – Harrison “kizzles” and Dominik “Black^” Reitmeier Chang – were replaced with Jonathan “Loda” Berg and Joakim “Akke” Akterhal. 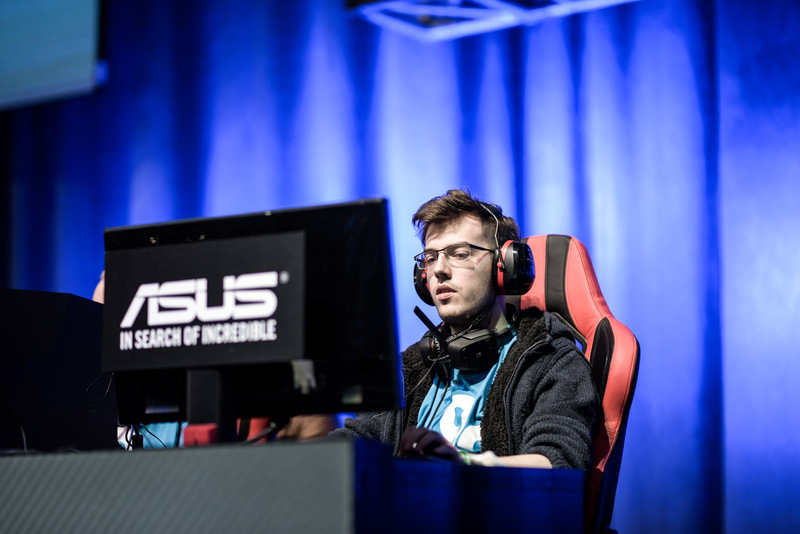 Jacky’s first LAN would be DreamHack Winter 2012, where No Tidehunter snatched the championship title from the tournament favorites Team Empire and Evil Geniuses. The new sponsorship from Alliance was announced. In a surprising turn of events, Jacky was kicked from his own team shortly after, in February 2013. In March, he would join Kaipi as the carry player. Kaipi lead to Rattlesnake.int, which later turned into Speed Gaming and was signed by Cloud 9. Jacky “Eternal Envy” Mao remains one of the prominent players in the scene. He is well known for his no holds barred approach to expressing himself. While his rants are intended to bring about change and transpire issues that are going on in the Dota 2 scene, the message is often lost in his approach and disrespectful communication style. Adrian is considered to be one of the best mid players in Europe. He started his career in 2012 and joined Mousesports in 2012-2013. The team was able to qualify for The International 3, but fell at the bottom of the group stage. After The International, Mousesports disbanded and Adrian joined DD.Dota, soon after signed by Sigma Gaming. After six months, FATA- left the team to join Team Dog, and ended up being picked up by Mousesports once again, when they signed the team just before The International 4. After a disappointing eleventh place finish, Adrian went to Cloud 9, in August. As one of the two original members since the Kaipi days, Pittner brings much stability to Cloud 9. Unable to attend the MLG Columbus Championships due to visa issues, Pittner managed to secure his US visa for The International 4. The Romanian player is well known for being one of the top offlaners in the world, and is usually quiet and soft spoken. Johan started playing Heroes of Newerth professionally at age 15, as a part of Fnatic’s HoN roster, alongside Tal “Fly” Aizik, Kalle “Trixi” Saarinen and Adrian “Era” Kryeziu. Fnatic were able to grab four consecutive LAN championships before setting their sights on Dota 2. In March 2012, the Heroes of Newerth team made the switch to Dota 2 under the Fnatic tag and continued to be a part of the organization until August 2014. Under the Fnatic banner, Johan would achieve numerous top three finishes in premier and major tournaments and participate in TI3 and TI4. 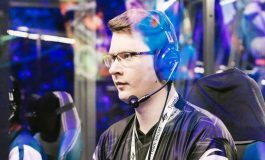 Upon departing from Fnatic, he joined Team Secret, sharing in their substantial success until the great January reshuffle, when he was removed from the team and then picked up by Cloud 9. Johan is widely known for his good humored and jovial personality. Rasmus “MiSeRy” Filipsen is one of the few players who can boast having attended all five International events, albeit as a part of five different teams: Meet Your Makers (TI1), Counter Logic Gaming (TI2), LGD.international (TI3), Mousesports (TI4), and now Cloud 9 (TI5). placed eleventh at TI4, with Mousesports, alongside current Cloud 9 teammate Fata-. The Danish player started his professional Dota career in 2008, as a semi-carry player. He started in DotA 1, but transitioned into Dota 2 together with his team MYM to play at The International 2011. They finished fourth, but disbanded within days. He was then picked up by Evil Geniuses in October of the same year year, but ended up parting ways with the organization in May, to join Counter Logic Gaming. In October 2012, he made the move to China to join LGD.international and even switched to a carry role. However, 10 months later and only two achievements to show for his time in China, he announced his departure from the team, citing communication issues and failure to renew his visa. Together with FATA-, he joined Team Dog, which was signed up by Mousesports right before The International 4. 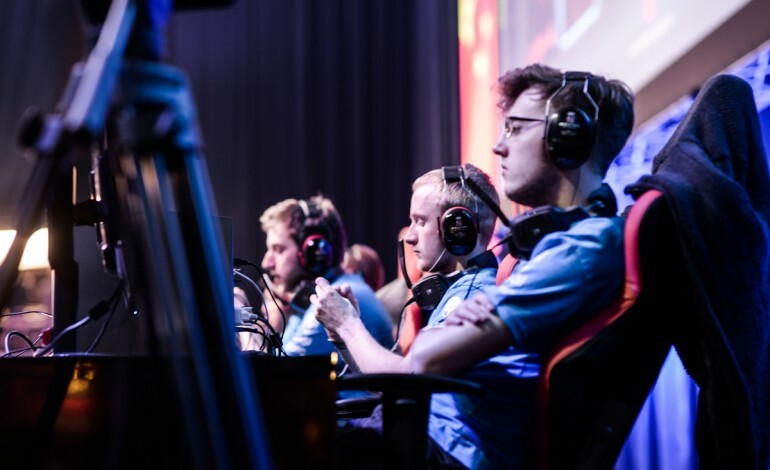 After a disappointing eleventh place finish, the team disbanded and Rasmus started to stand in for Alliance and Team Secret before settling into Cloud 9 during the January 2015 reshuffle.